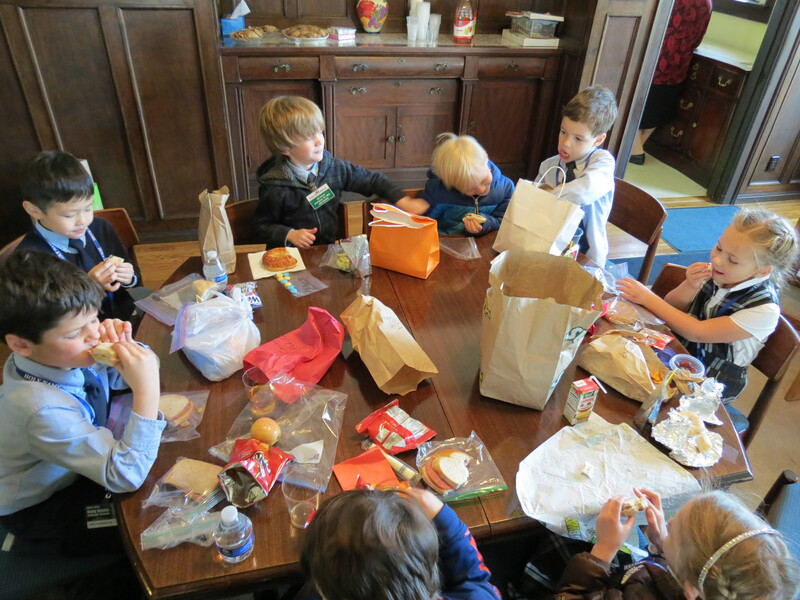 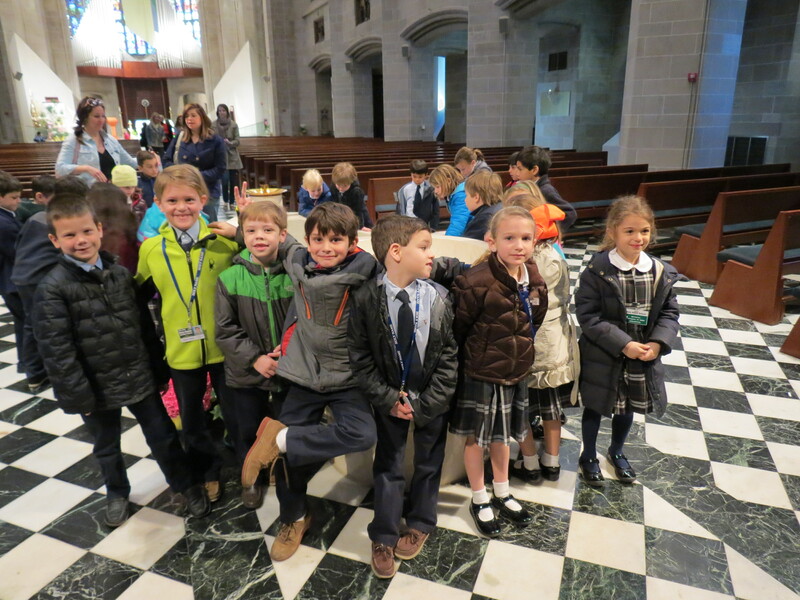 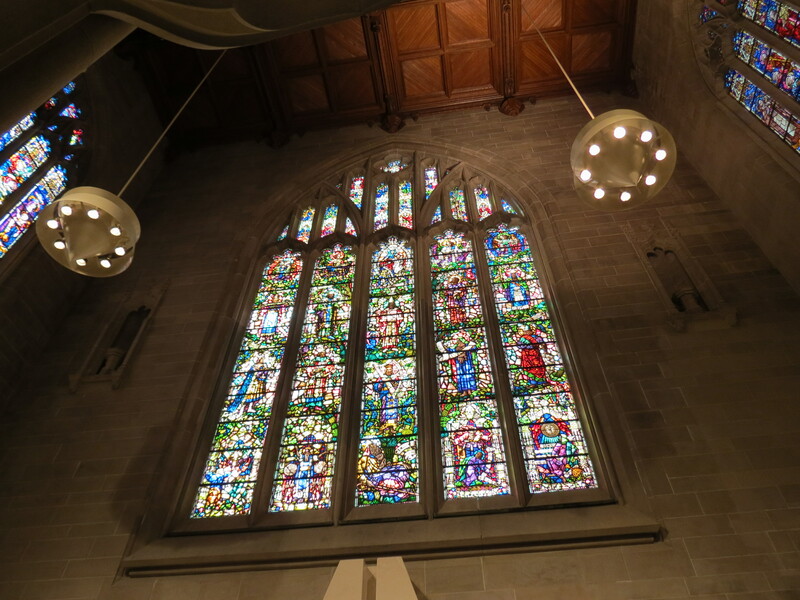 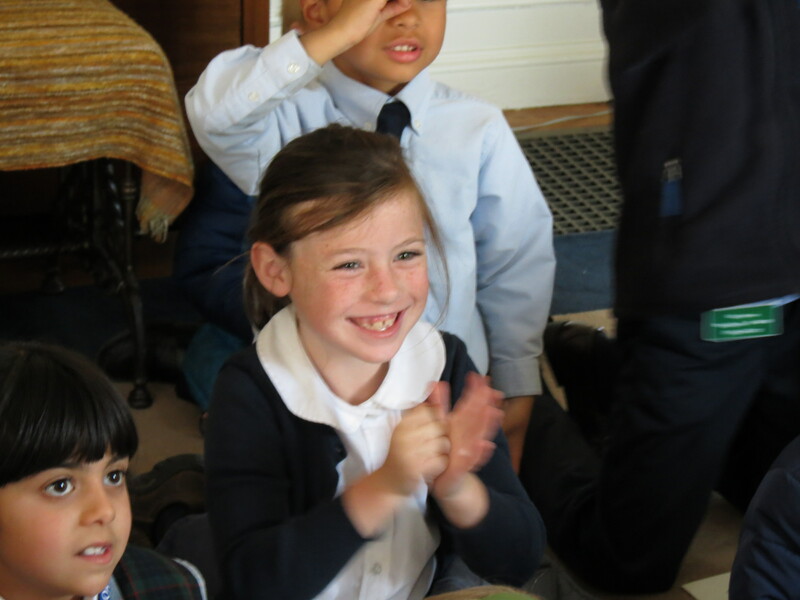 Children from Mrs. Zandra Mitchell’s 1st grade class at Holy Name School, Birmingham, MI visited beautiful Blessed Sacrament Cathedral in Detroit on June 24 for a tour of the graceful Gothic style cathedral and grounds. 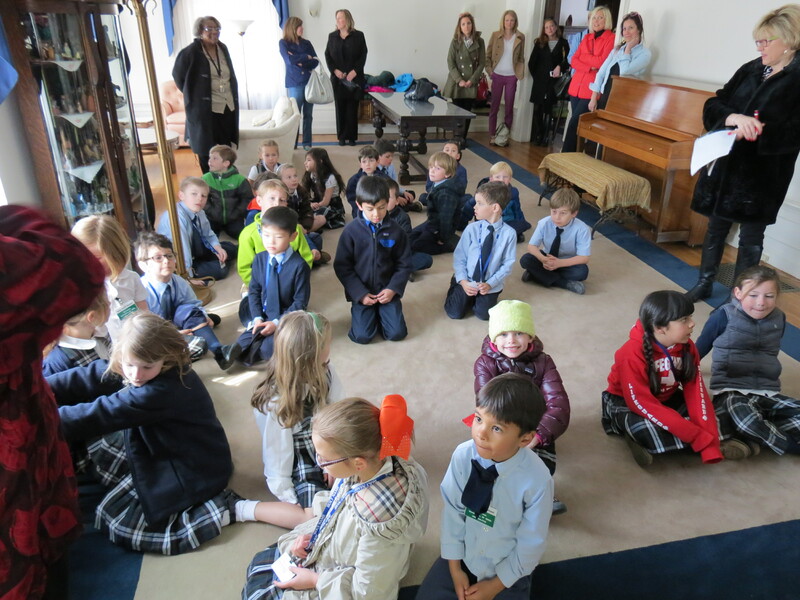 This is the 1st grade class that raised funds for Little Angels School in Ichama, Nigeria where HVM Sisters Calista and Helen serve as headmistress and teachers. 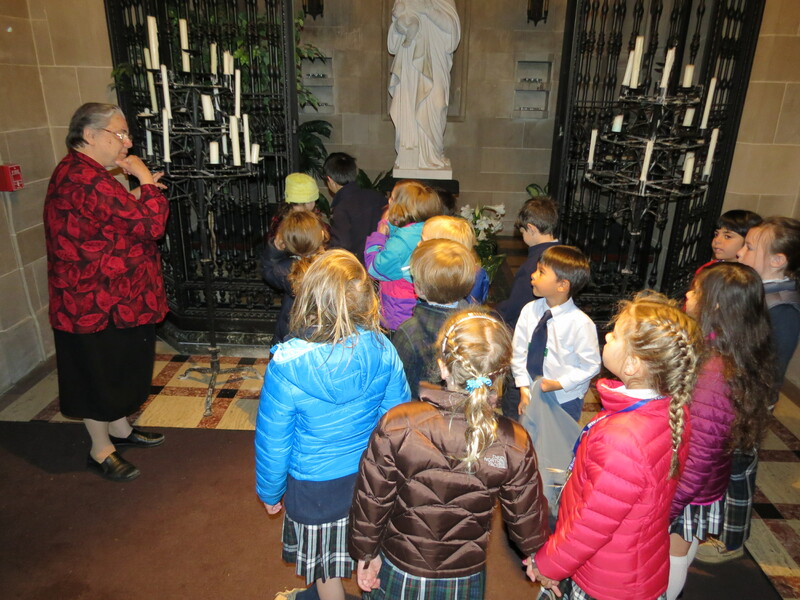 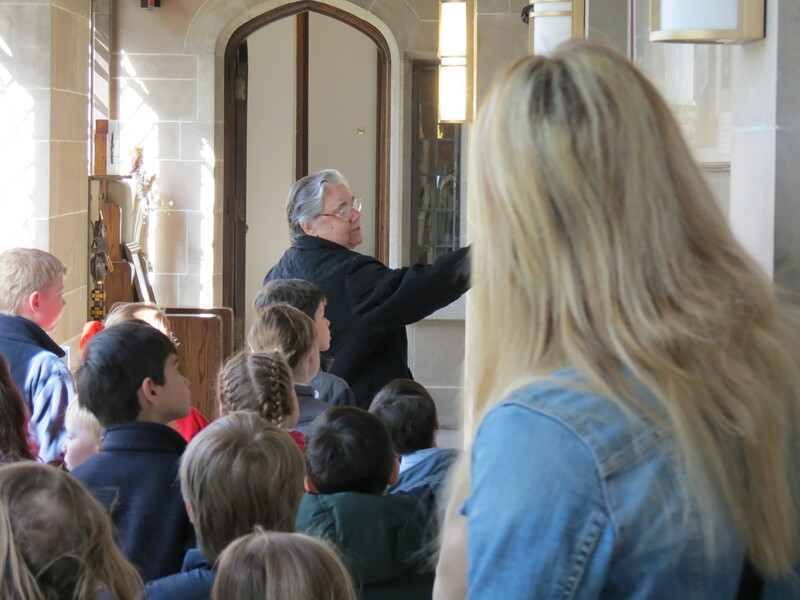 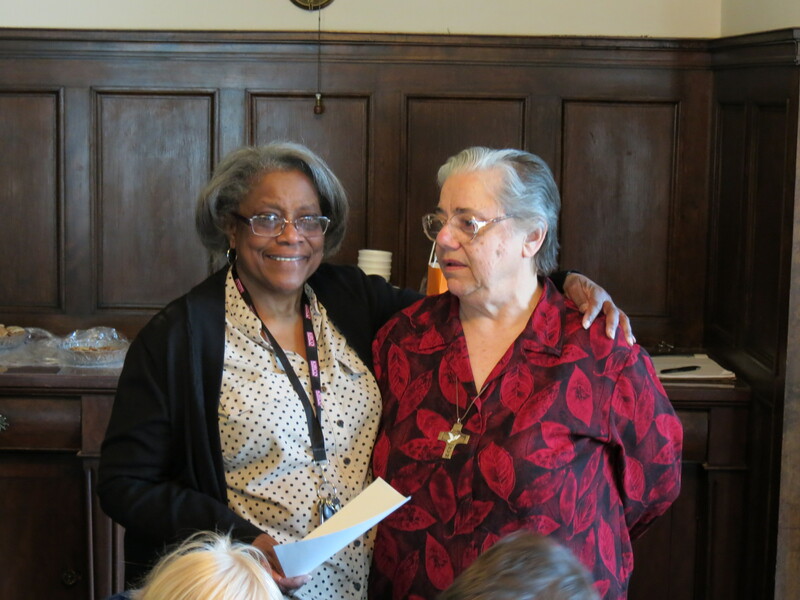 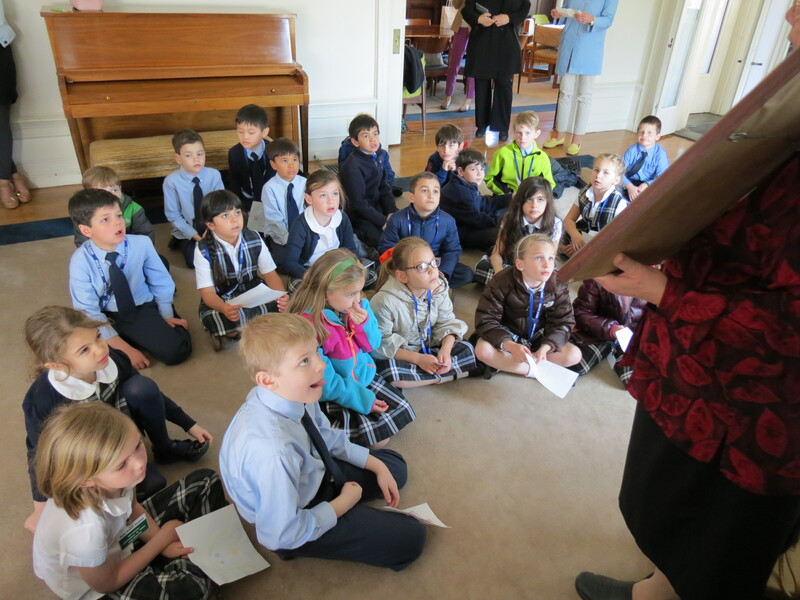 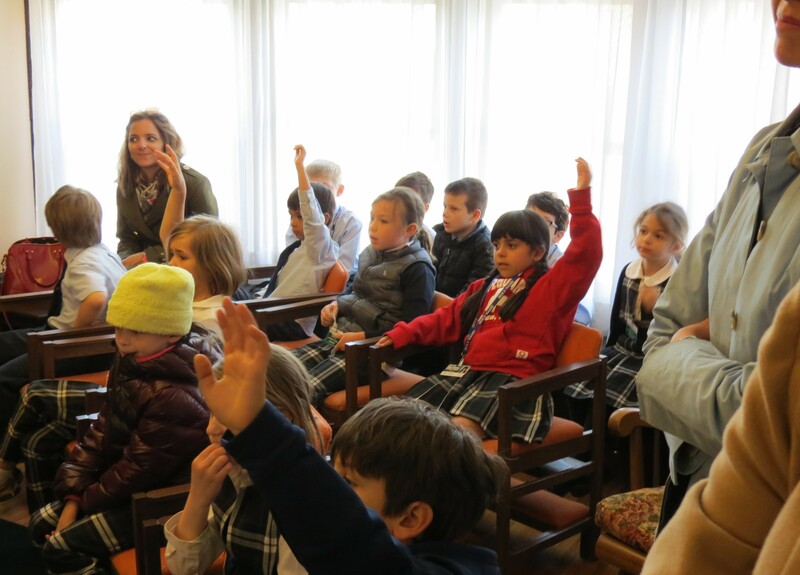 The Blessed Sacrament Cathedral tour was led by Sr. Rosemarie Abate who guided the children through the Cathedral building, answered their questions, and led them in song and prayer. 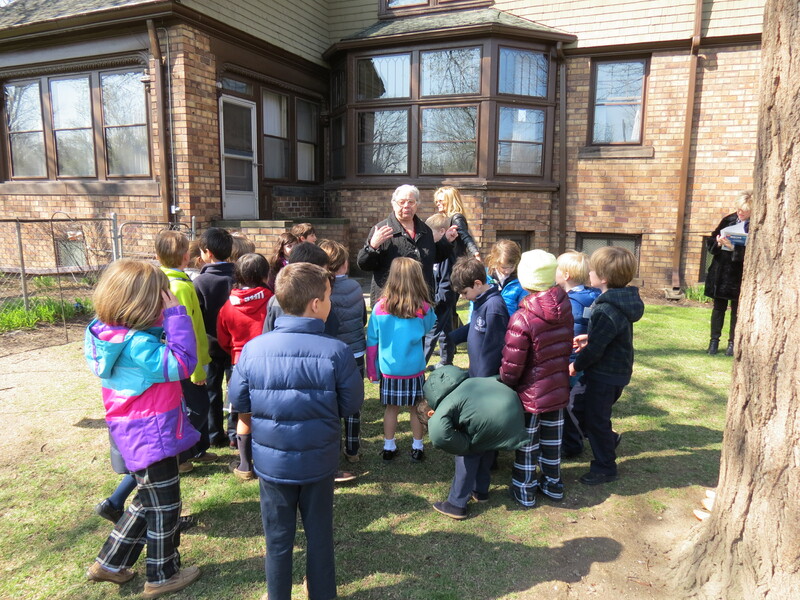 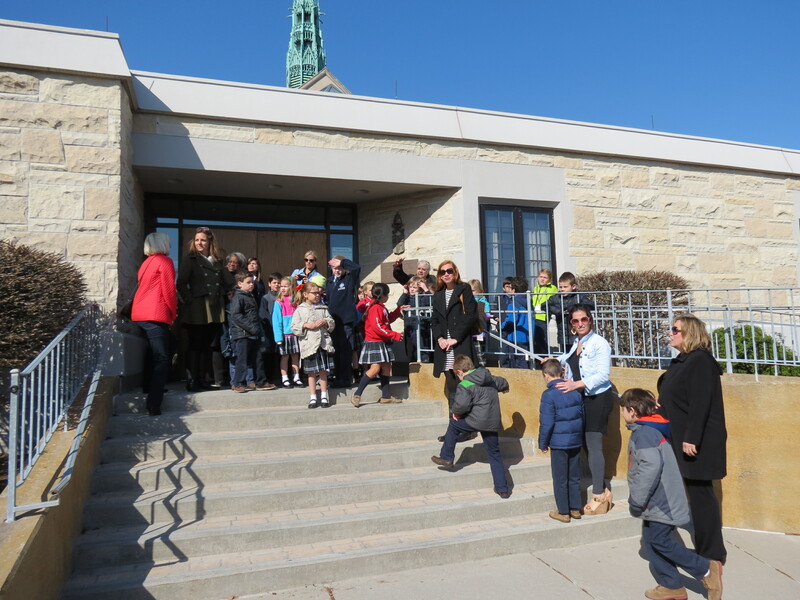 The children continued their visit through the Cathedral campus community with a short walk to the nearby Home Visitors of Mary convent on Boston Boulevard, the one-time home of J.L. 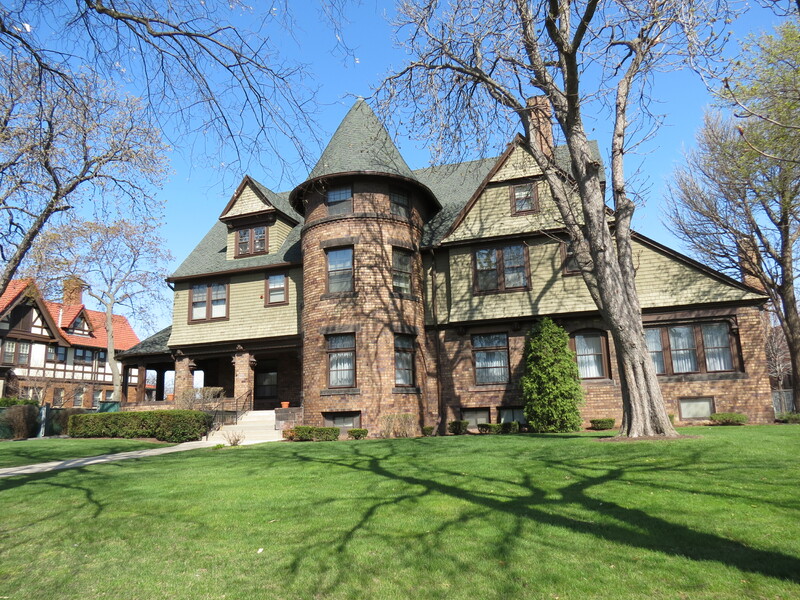 Hudson. 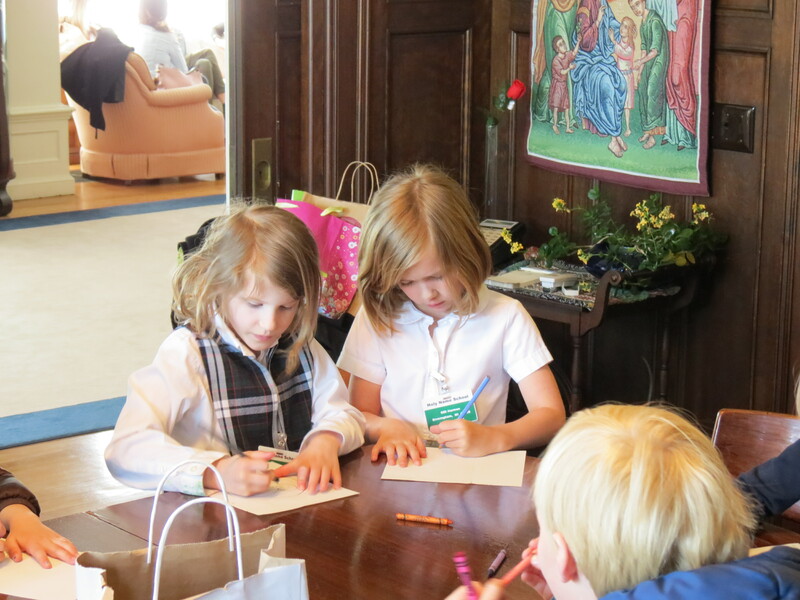 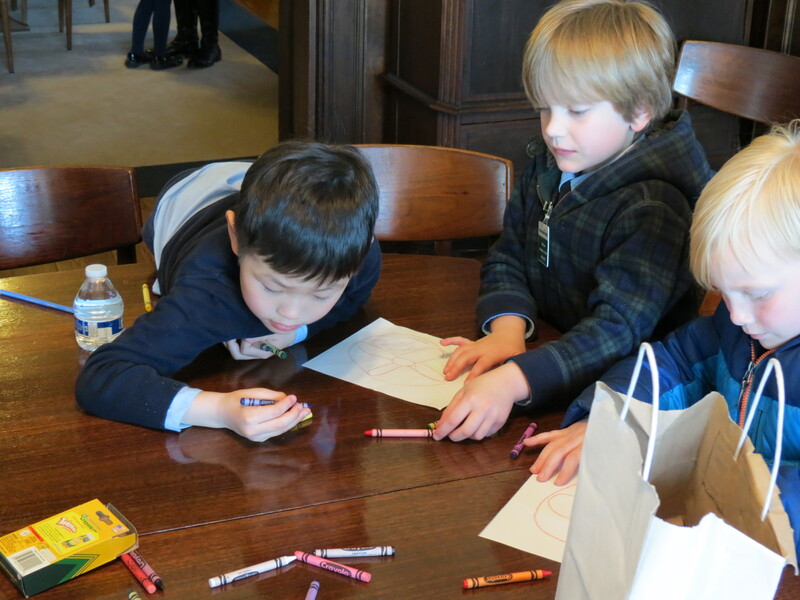 Greetings and a short visit to the convent chapel were followed by lunch and cookies, art work with crayon and pencils, and an graduation ceremony fit to scale with appropriately pint-sized commemorative certificates. 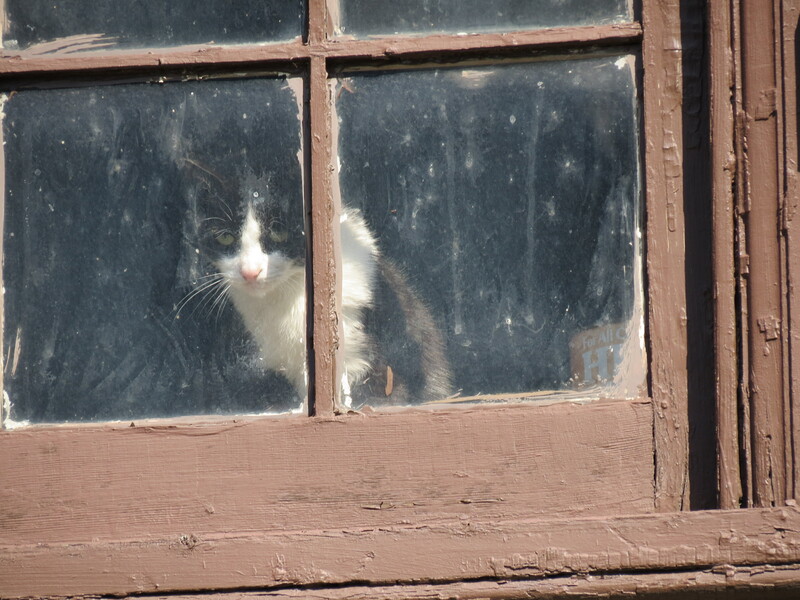 At the bird feeder. 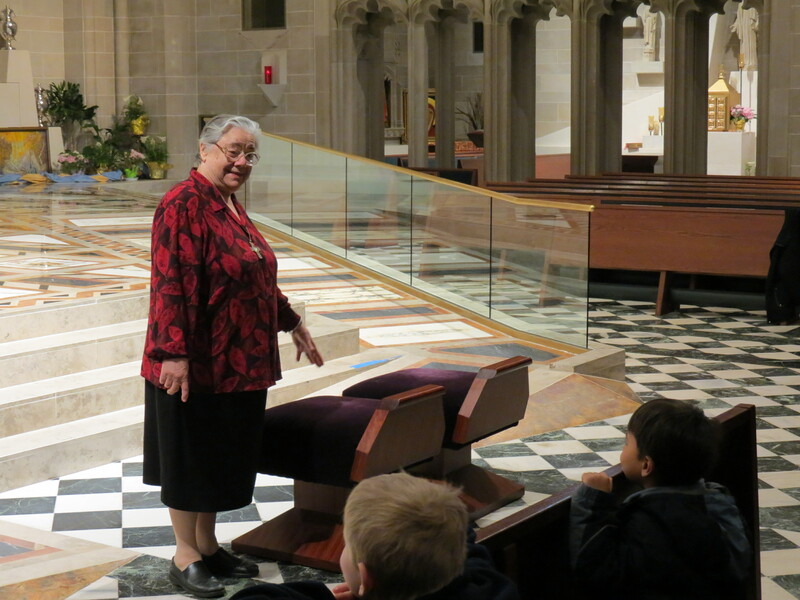 Sr. Mary Frances’ special place! 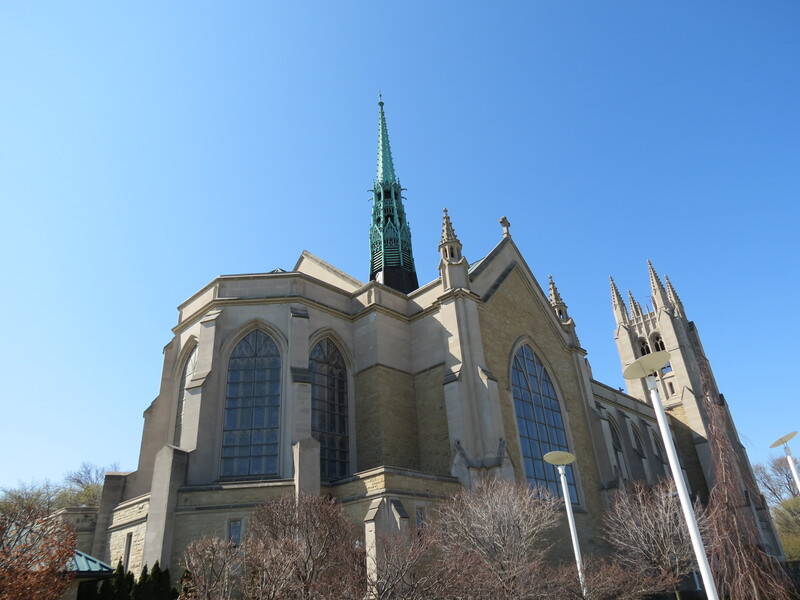 This entry was posted in Uncategorized on April 25, 2015 by shvmblog.